​this book and not feel changed." touch each other in profound ways." 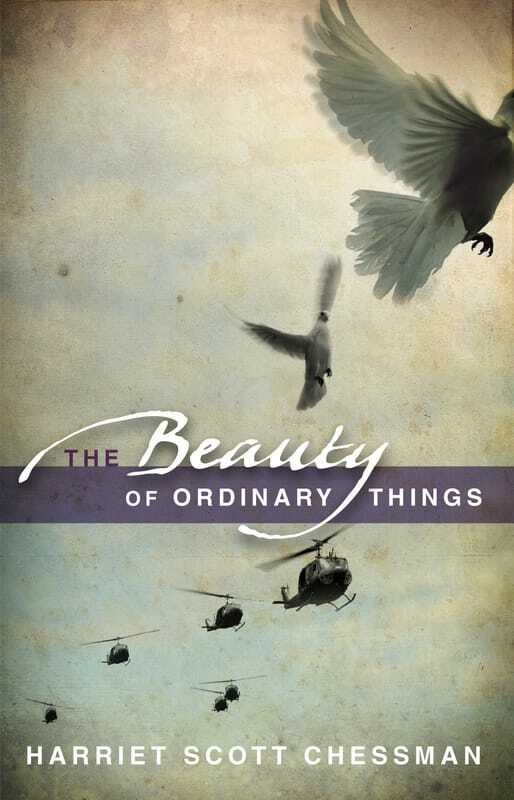 "The Beauty of Ordinary Things is a soulful, tender, affecting novel, with complex, searching, sympathetic characters whose situations and plights one deeply cares about. Harriet Scott Chessman has written another wonderful book!" Harriet Scott Chessman is the author of three previous novels, including the #1 Indie Next Pick and book-club favorite Lydia Cassatt Reading the Morning Paper as well as the Good Morning America Book Club selection and San Francisco Chronicle top pick, Someone Not Really Her Mother (forthcoming in a new edition from Atelier26, spring 2015). Her fiction has been translated into ten languages.